He is the lover of the cowherd maidens of Vraja, and the holder of the great hill named Govardhana. This is the original nature of Krishna. 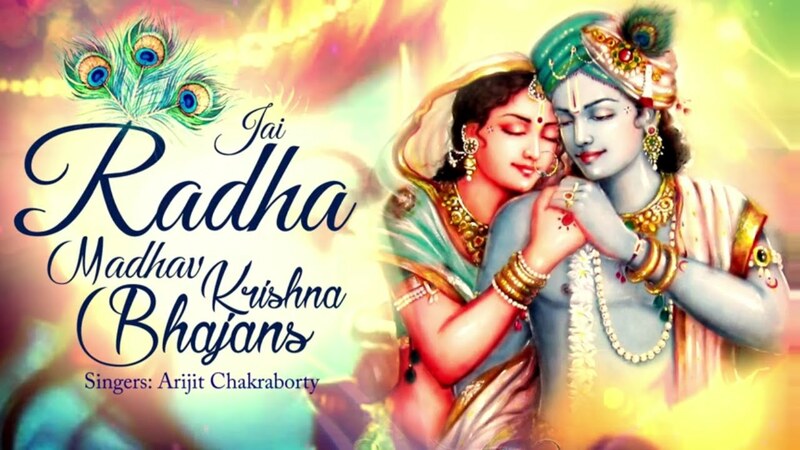 He is Radha-Madhava; He is the lover of Srimati Radharani. He always enjoys the company of the gopis within the bushes of Vrindavana forest. This entry was posted in Hindu Mantras on July 9, 2016 by admin.